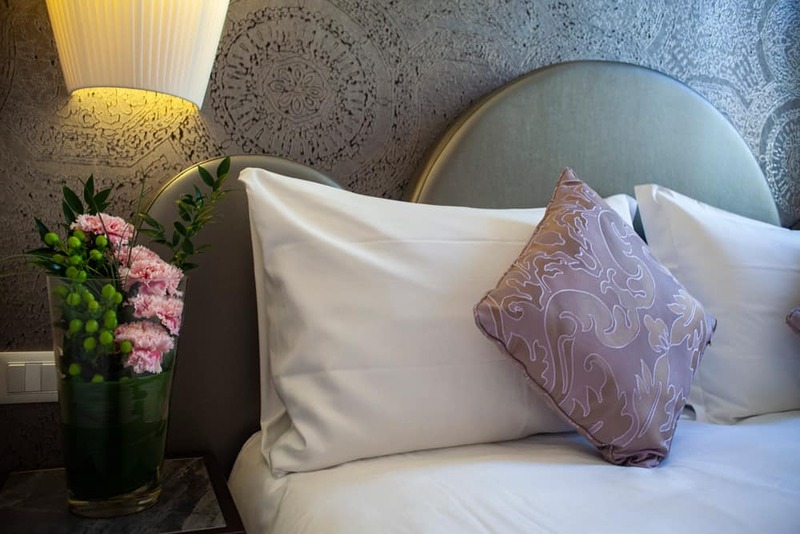 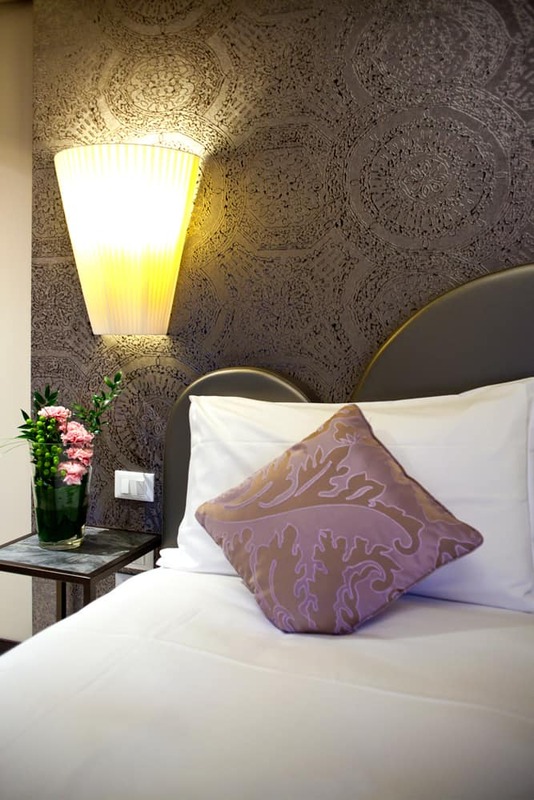 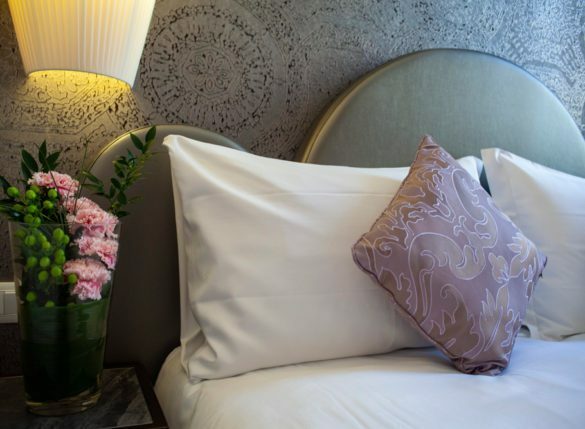 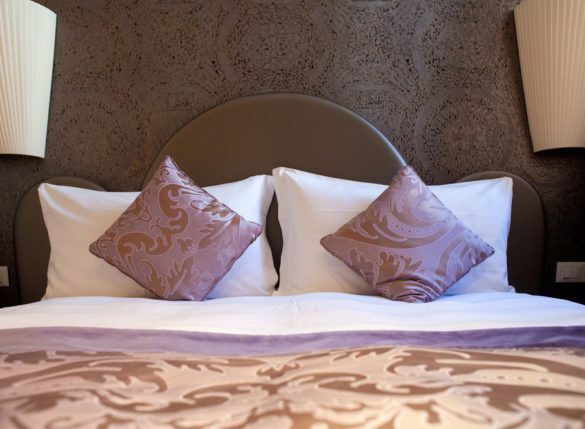 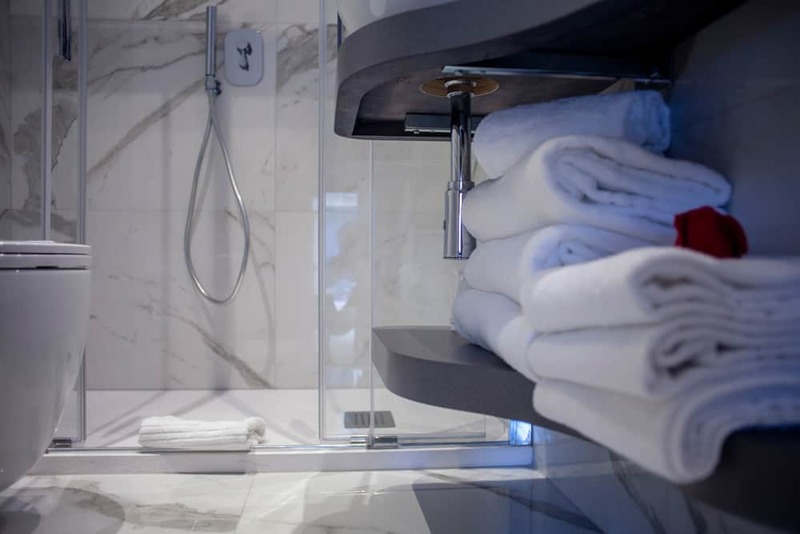 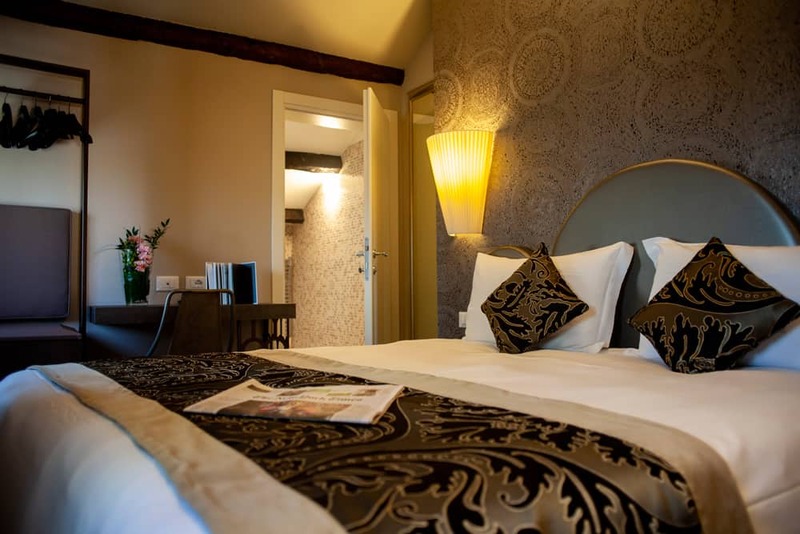 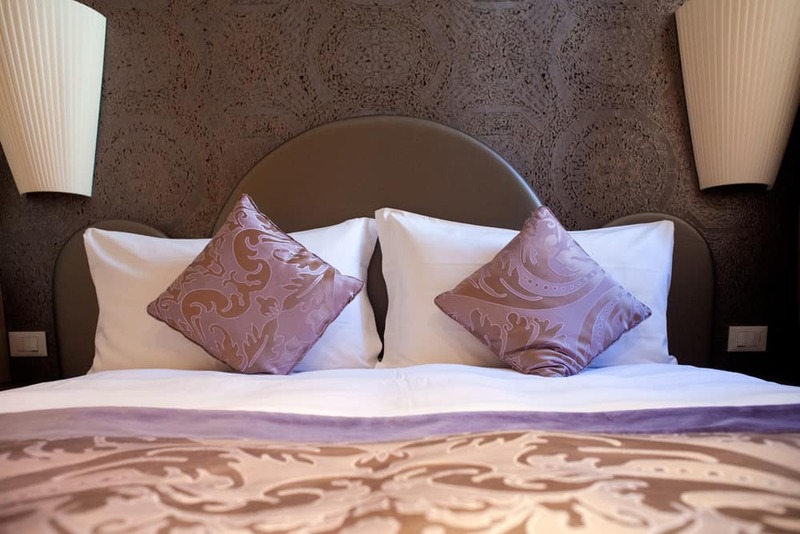 The special Alle Guglie Boutique hotel style combined with all necessary comfort. 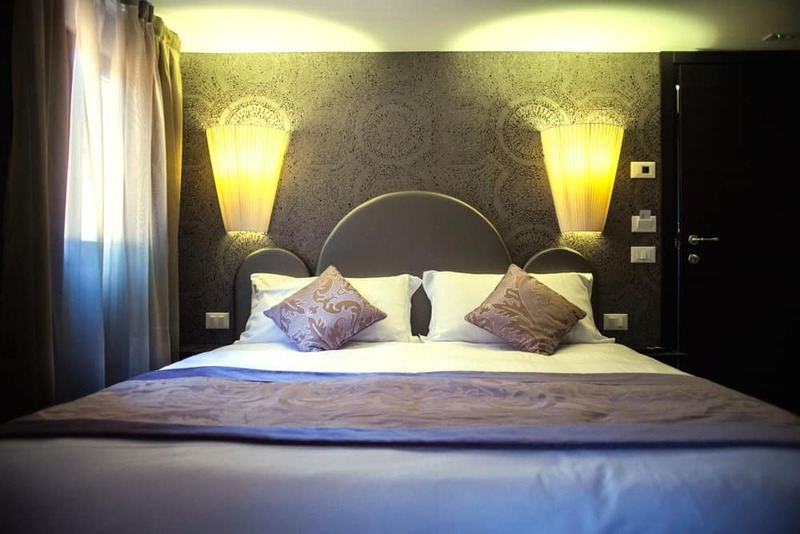 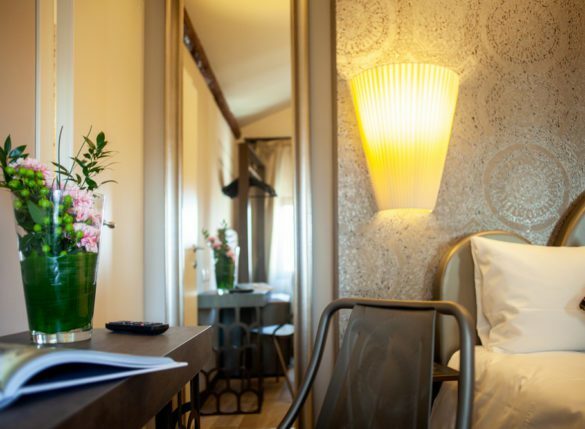 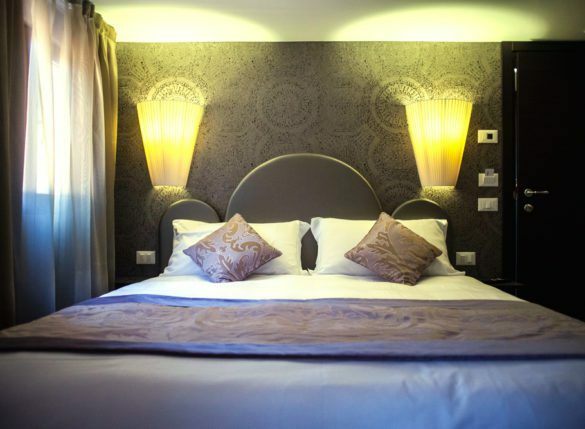 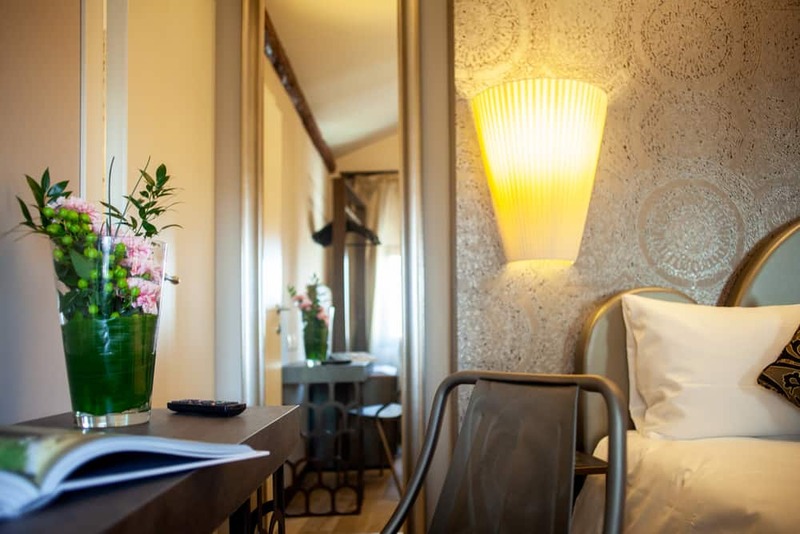 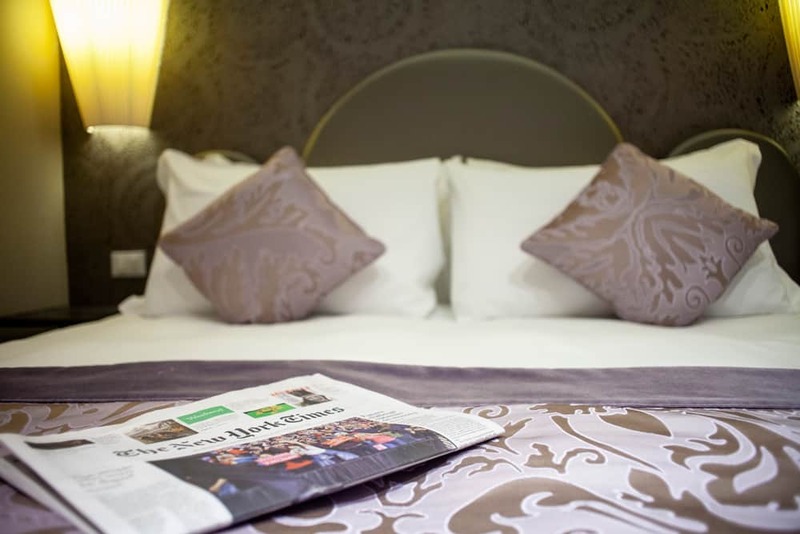 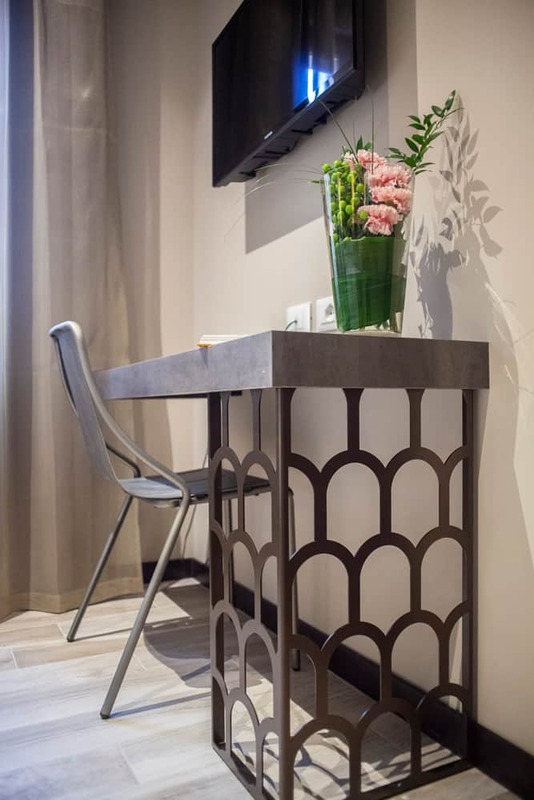 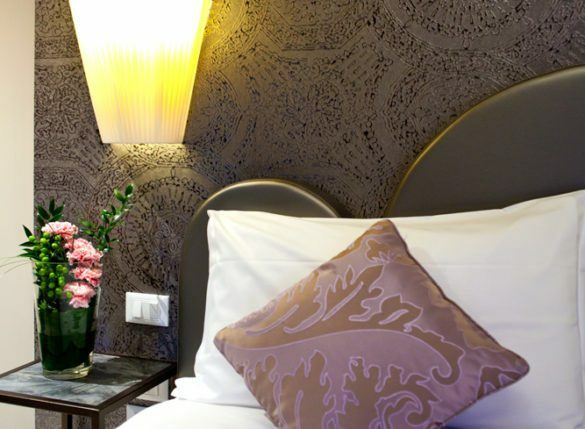 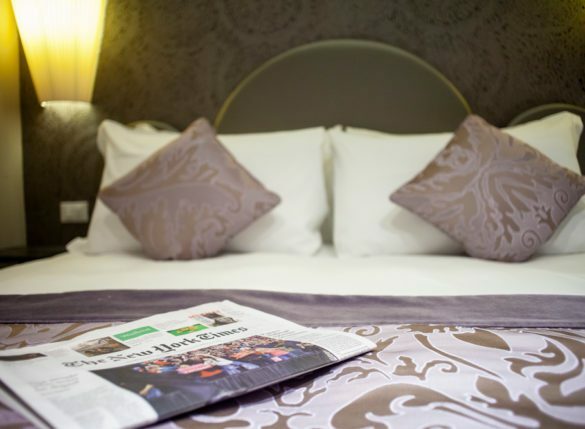 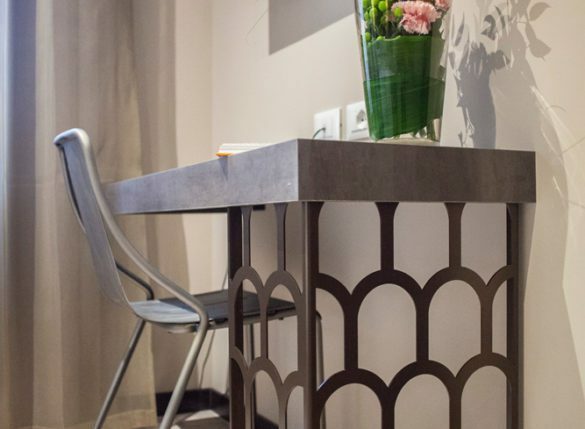 The Typical Venetian style, modern design and technology are all combined together with harmony in our Classic Double room, provided with all necessary comforts and characterized by a refined and accurate attention to details. 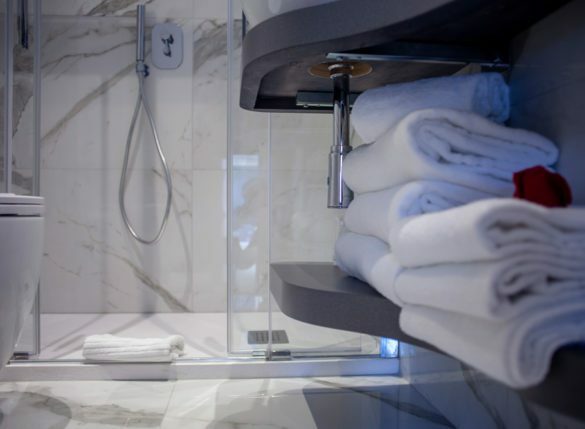 The bathrooms are equipped with American shower and courtesy set.